Marvel Now:- Deadpool Figurine | D.G.C. Deadpool, everyone’s favourite wise cracking Marvel character other than Spider-Man. 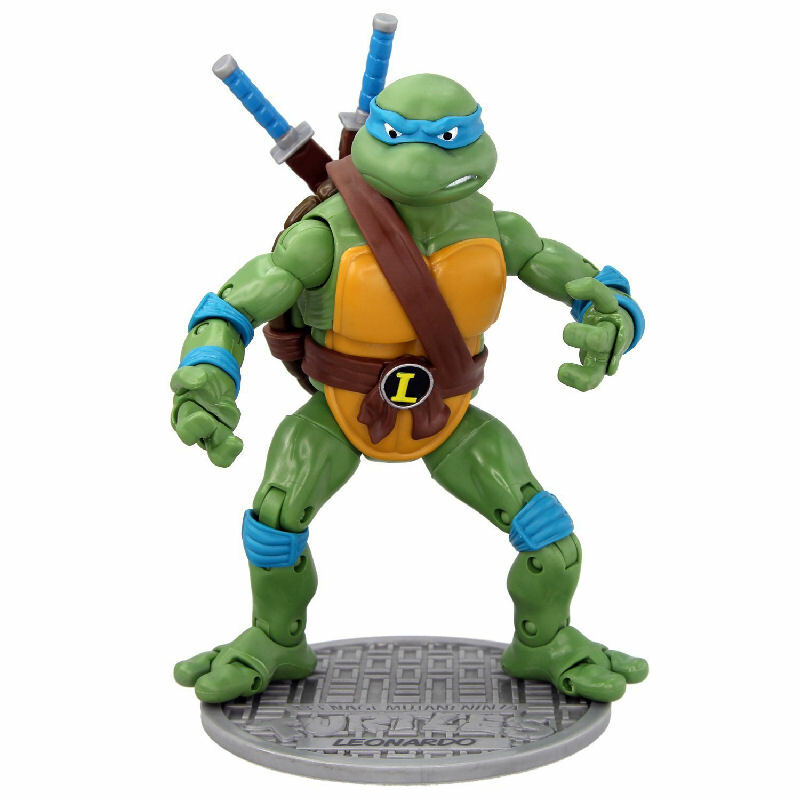 Display this awesome statue next to the others in the series or on his own, either way he makes a must have addition for any figurine collector. 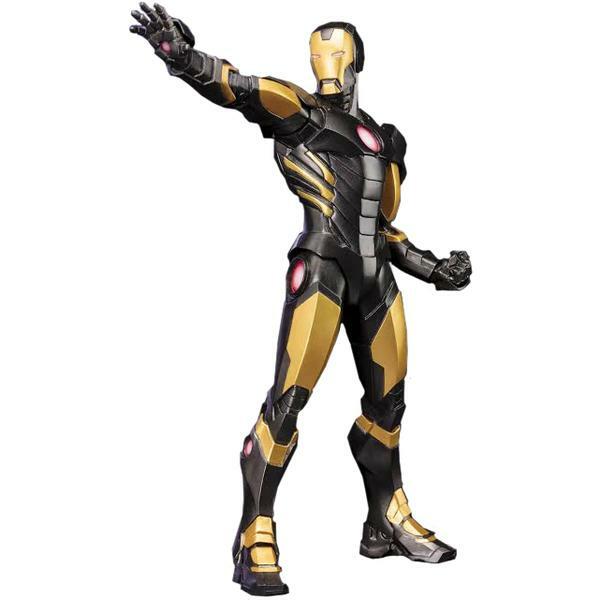 Kotobukiya is expanding its Marvel Now! 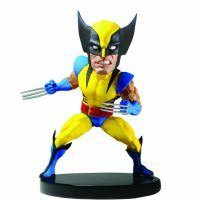 ArtFX+ line to include mainstream Marvel Comics characters! 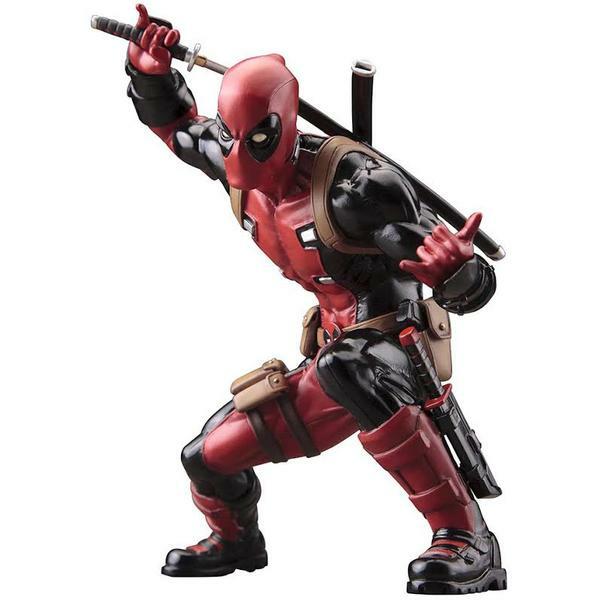 One of the most popular comic book superheroes in the business, Wade Wilson aka Deadpool is now an incredible ArtFX+ statue! Formerly a member of the Weapon X program, the “Merc with a Mouth” is a longtime assassin for hire and independent agent who’s worked alongside just about every superhero and villain from the Avengers to X-Force and everything in between. Now the fourth wall-breaker invades your house with a fantastic ArtFX+ statue!